Repeat after me: "I will maintain soft, moisturized lips, all winter long." 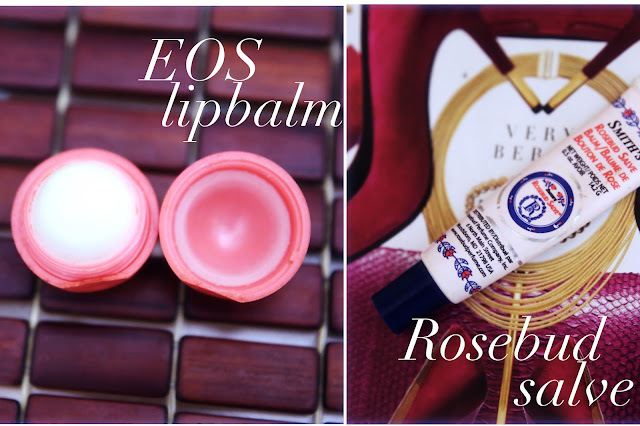 EOS Lip Balm || Smith's Rosebud Salve || Victoria Secret Lip Polish || Fresh Lip Treatment assortment. I recently got a knockoff Clairisonic from Groupon and I've been using the regular brush on my lips. 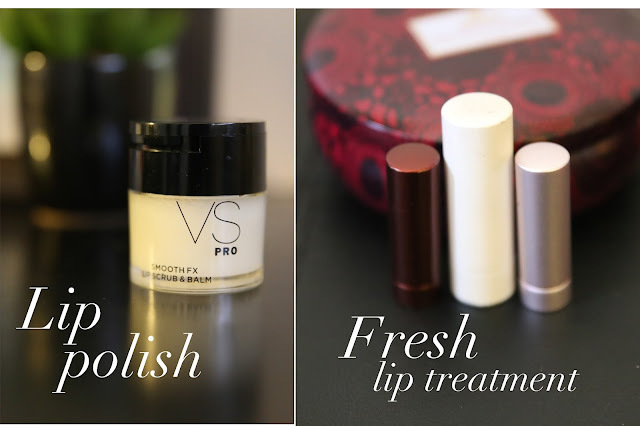 My lips feel incredible!